Some people hardly understand the natural cycle of the scalp hair, but the truth is that your hair has a cycle it follows annually. 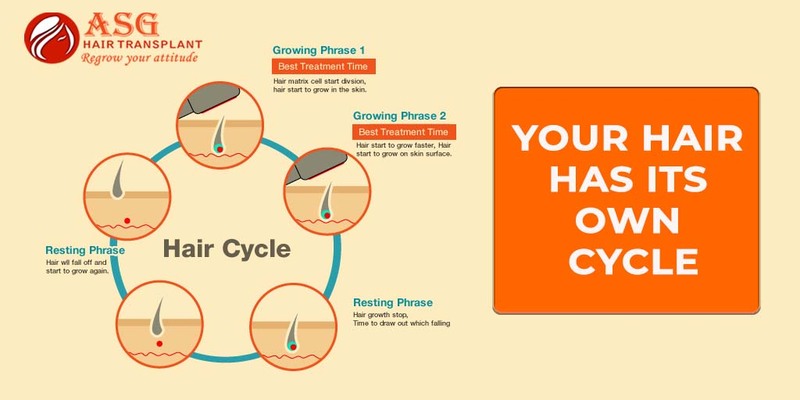 The human hair growth cycle is made up of three phases and these include anagen (growth phase), catagen (transitional phase), and telogen (shedding phase). During the anagen phase, your hair will grow at least 1 cm long or more each month and this stage can last for 6 years. During the catagen phase, a given number of hair follicles will new themselves. The follicles in this phase will shrink and the papilla will detach itself. Lastly, the telogen phase is also known as the dormant phase and lasts for at least 4 months. Losing a few strands of hair per day is considered to be normal as long as these don’t exceed 100. In addition, it isn’t a must that a patient must lose 100 strands daily. You ought to limit hair fall as much as possible to prevent noticeable hair loss in the future. An individual also ought to understand his or her hair cycle since human hair grows at different rates and lengths. 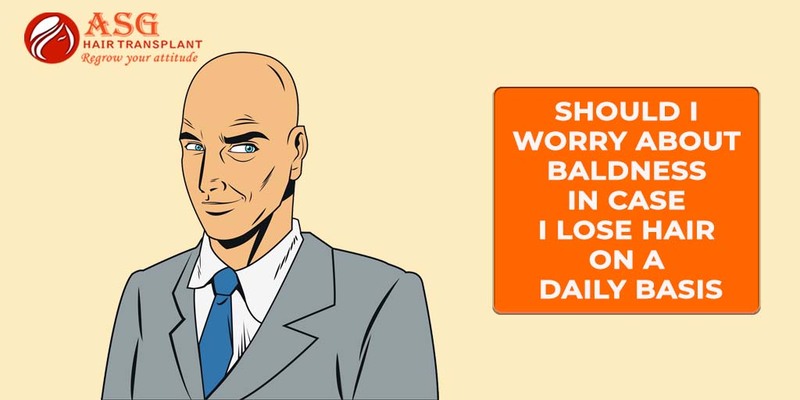 With that, people with a less density or light strands can easily face it rough in case they lose hair on a daily basis. 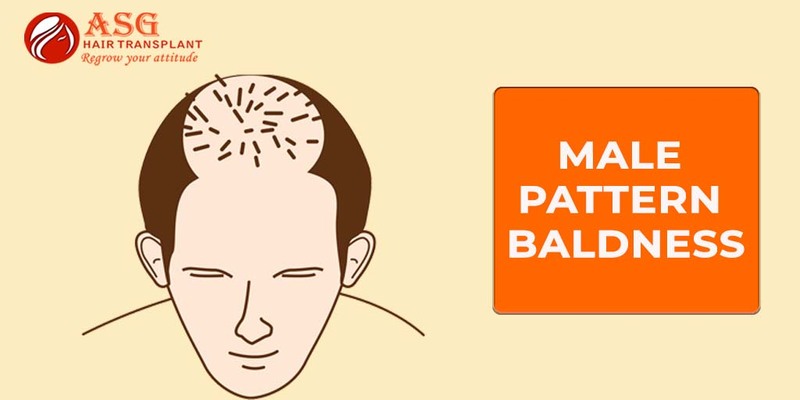 Also known as Androgenetic Alopecia, male pattern baldness is the commonest trigger for baldness in men and women. This type of hair loss is cultivated by DHT (Dihydrotestosterone) a hormone which shrinks the hair follicles. It also attacks the crown region and the frontal part. It is a progressive type of hair loss and in case not keen, it can leave erode a great number of follicles within 5 months. Onset male pattern baldness can be treated with Propecia, a DHT blocker. In the case of extensive hair loss, a hair transplant can help restore your hair surgically. 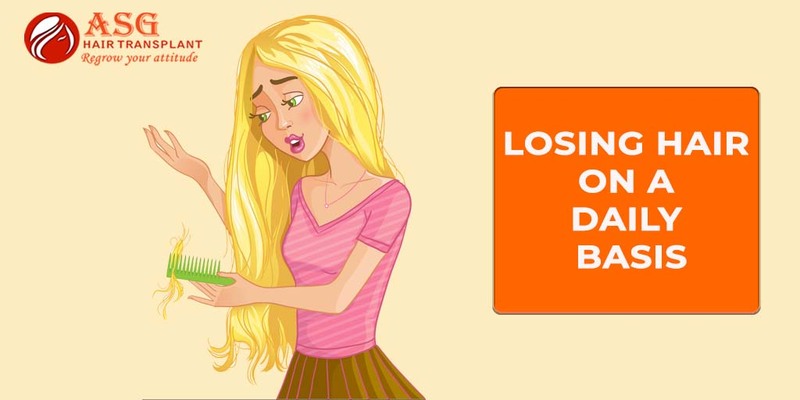 Previous articleMake These Foods Part of You To Find Your Way To Hair Regrowth!